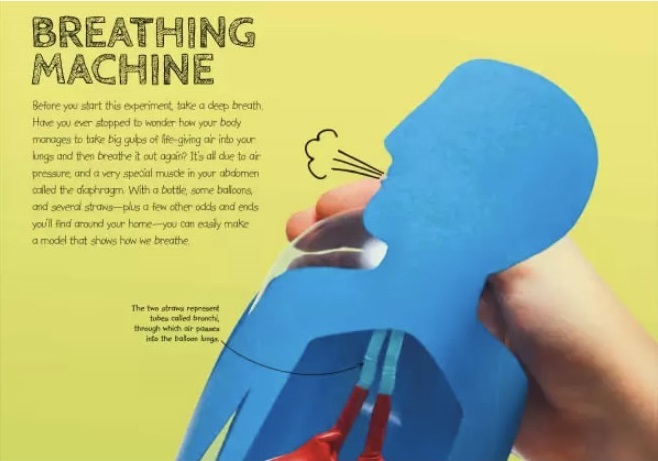 Learn how to make a breathing machine from the author of Maker Lab, Jack Challoner. This easy experiment uses household items to construct model lungs, demonstrating how some vital parts of the human body work. 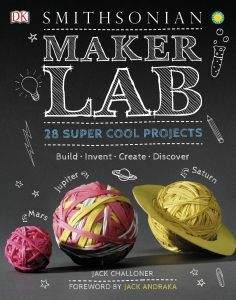 Learn how to make a breathing machine from the author of Maker Lab, Jack Challoner. This easy experiment uses household items to construct model lungs, demonstrating how some vital parts of the human body work. Watch the video to discover the experiment, and print out the step-by-step project for yourself below!